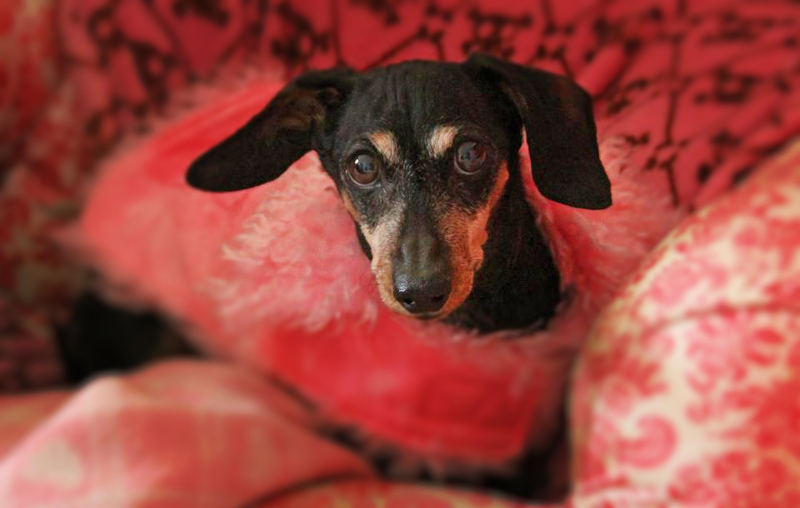 A friend’s dachshund, Velvet, passed away this morning after suffering for a couple of weeks from what had turned out to be an end-stage Kidney disease. The first blood test revealed nothing of such, but it showed in the second blood test. Velvet had been drinking a lot but was weakened because she would not touch her food. My friend prepared rice, chicken, and cabbage, but Velvet ate very little of anything. I just found this post today. Thank you so much Ramon. I still miss her so much. This is first Christmas without Velvet in 14 years….